TP-Link has launched two powerful new Wi-Fi routers, both of which support the new Wi-Fi 6 standard. Both routers include a 2.5Gbps WAN port and eight gigabit LAN ports, as well as USB-C 3.0 and USB-A 3.0 ports. 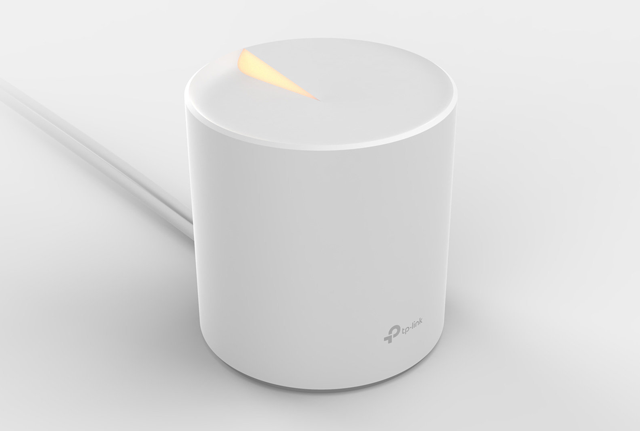 It has also unveiled its first Wi-Fi 6 mesh router system. These are all detailed below. The Archer AX6000 is designed with the Smart Home in mind, as it can connect to many devices simultaneously. The AX6000 offers up to 1,148Mbps speeds on its 2.4GHz band, and 4,804Mbps on the 5GHz band. It is powered by a 1.8GHz quad-core processor, and includes two Wi-Fi co-processors and 1GB of RAM. It also packs built-in antivirus protection, including a threat database that is updated live. The AX6000 is available for $349, said TP-Link. 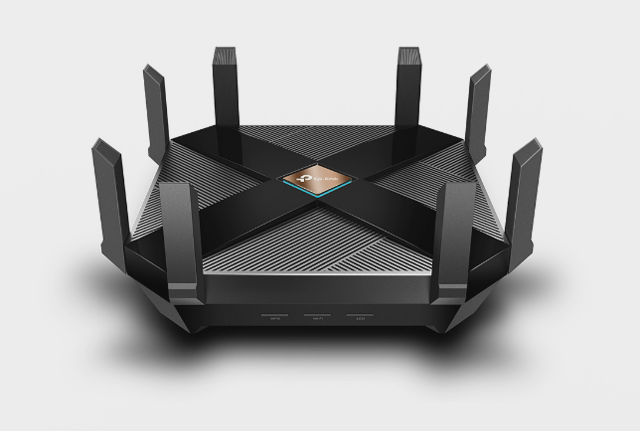 The other new router, the Archer AX11000, is touted by TP-Link as its flagship gaming router. 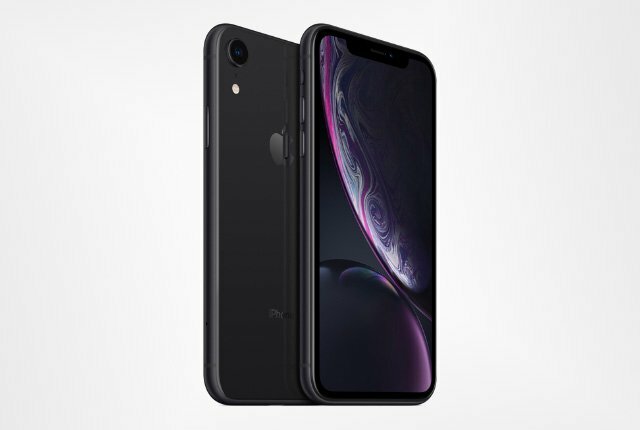 It is equipped with high-end hardware, including a 1.8GHz quad-core processor, three Wi-Fi co-processors, 1GB of RAM, and 512MB Flash memory. 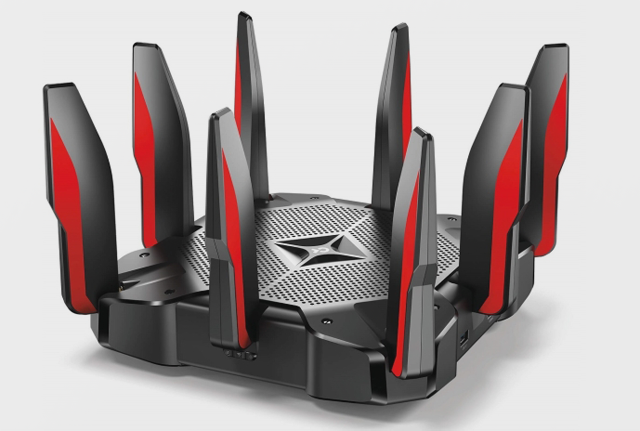 This router offers 1,148Mbps speeds on its 2.4GHz band, as well as 4,804Mbps speeds on its 5GHz band. Gamers can further improve their network by utilising the TP-Link Game Center, said the company, as this optimises bandwidth allocation and creates a VPN tunnel for superior gaming performance. The AX11000 will be available in late January for $449. TP-Link also announced its first Wi-Fi 6 mesh router – the Deco X10. The Deco X10 offers speeds as high as 1.95Gbps across three different frequency bands. 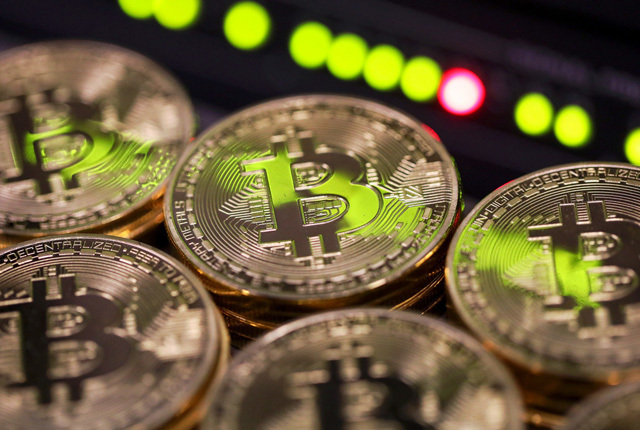 It will arrive in the third quarter of 2019 and will be priced at $350 for two units. TP-Link has also launched a Wi-Fi 5 extender for the budget-conscious consumer called the OneMesh RE300. It will allow owners of either an Archer A7 or C7 router to create a mesh network. This extender will cost $50, and releases in April.